Bring your own builder. Great lot for custom home! 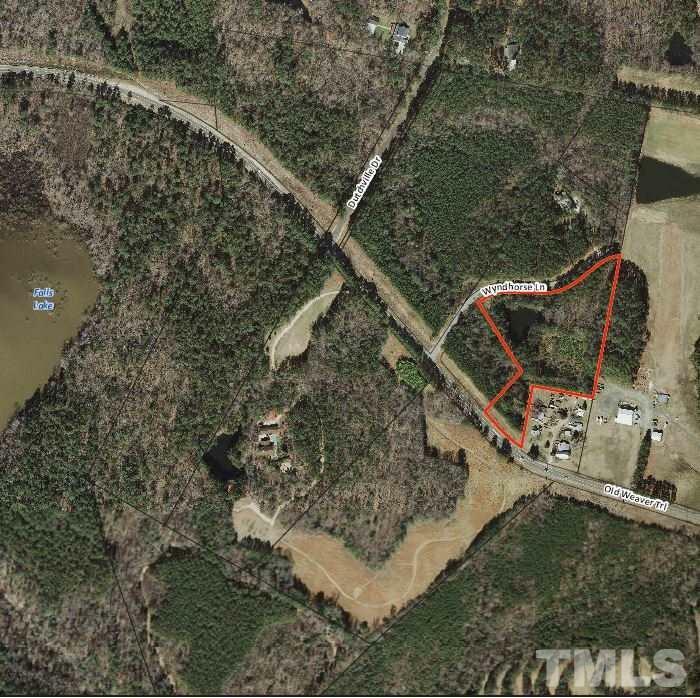 Wooded lot on 5.3 acres with private pond in very quiet setting. Country living with convenience of nearby Raleigh or Durham city life and Falls Lake. Convenient to I-85 and Hwy 50.